These turbulent political times may leave you wondering, “Where the heck is George Washington when you need him?” If so, here’s some good news: Though our first president might not be coming back (I don’t know if a zombie George Washington would be that helpful anyways), one of his beers is – and just in time to drown your sorrows before 2016’s first presidential debate. Colonial Ale was specifically brewed for the first presidential debate of 2016 where it will be served for guests in Hofstra University’s hospitality tent before the big showdown on Monday night. After that, what’s left of the limited 30-barrel run will be served in Blue Point’s tasting room in Patchogue out on Long Island. 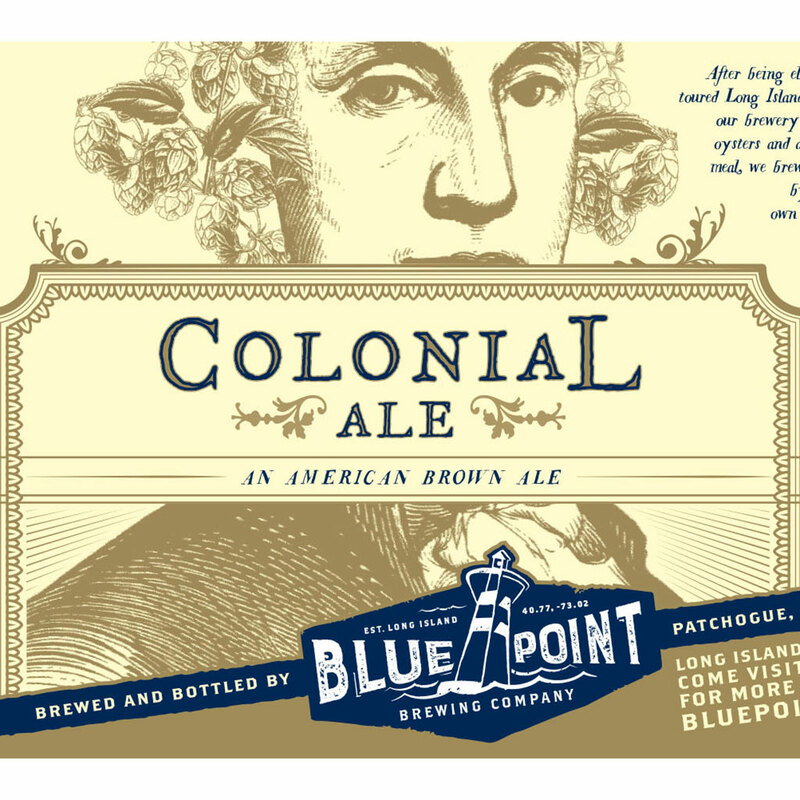 It’s worth noting Blue Point isn’t the first brewery to use colonial recipes to make founding father-inspired beers. In fact, they’re not even the first New York brewery to use this exact recipe to make a beer. Back in 2011, Coney Island Brewing used the same Washington scribbles to make its Fortitude’s Founding Father Brew. And Philadelphia’s Yards Brewing has an entire Ales of the Revolution series of beers utilizing recipes from the likes of Thomas Jefferson, Benjamin Franklin and, yes, George Washington. I’m guessing there are others out there. Maybe you could round a bunch up and drink them all head-to-head with your friends. That would probably be a much more exciting debate than anything you can watch on TV.